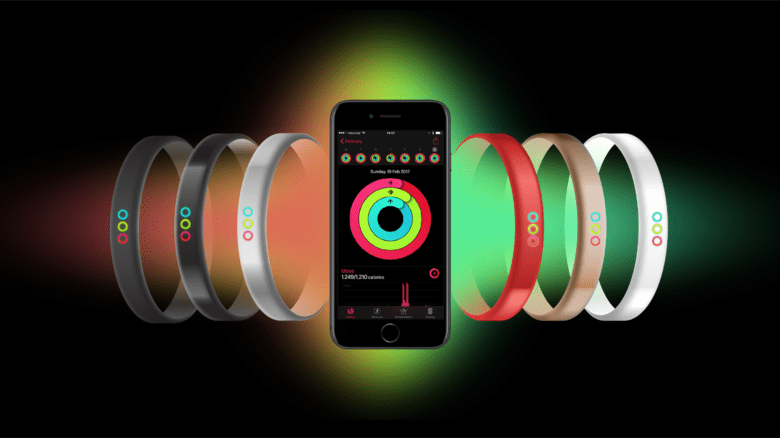 A no-frills Apple fitness tracker could get new users hooked on the Activity app. The Activity app is one of Apple’s most important and powerful products. Its three brightly colored rings are changing people’s lives around the world, inspiring individuals to make healthier choices throughout their day. The trouble is, if you want to use the Activity app, your only option right now is to buy an Apple Watch — and Apple Watches are expensive. With this kind of game-changing product, Apple usually wants to reach as big an audience as possible. Take the iPod, for example. It was too expensive for some consumers. so Apple released a no-frills, sub-$99 version called the iPod Shuffle. Could a similar strategy work for the Activity app? 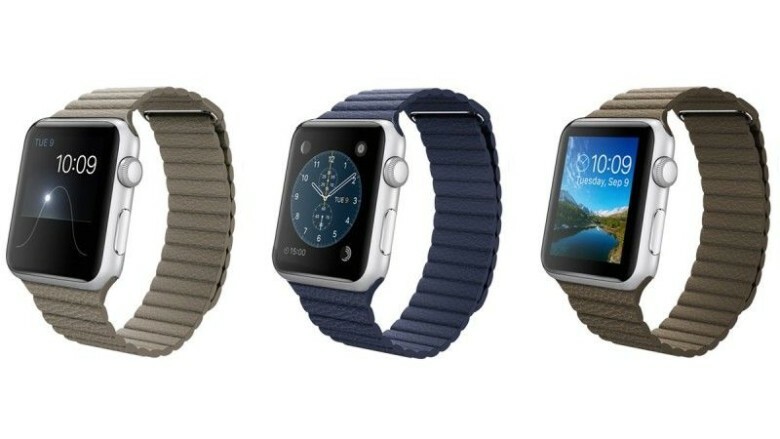 An affordable activity band from Apple could be a Fitbit killer. 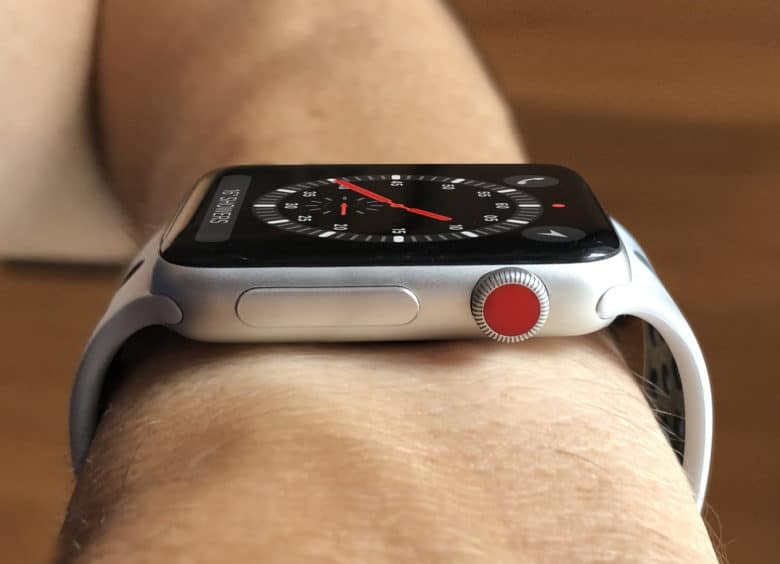 Apple will reveal pricing details on its long-anticipated smartwatch in less than a week, but if the stainless steel version costs upward of $700, I’m definitely going the cheap route with the Apple Watch Sport. The $350 timepiece isn’t as fashionable as its expensive gold and stainless-steel siblings, a point Apple’s website emphasizes by only showing Sport units with Sport bands. 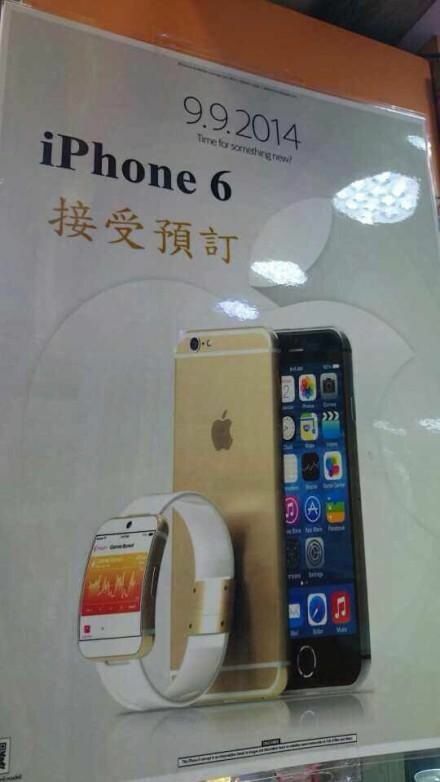 But if you pair the Sport with pricier bands, you can barely tells its the el cheapo option. iOS developer Nick McCardel created mockups of the Apple Watch Sport with bands for the Apple Watch and Apple Watch Edition. Despite its less luxe finish, the Sport’s silver and space gray aluminum cases still look great no matter what you pair them with.